The next phase of meaningful use is to create an ecosystem of APIs and apps, end data blocking and give patients choices about what tools they use to access their medical information. The meaningful use EHR incentive program served its purpose of getting hospitals to implement electronic health records platforms. Now, renamed as promoting interoperability, the next phase is to advance the federal government’s approach to enabling those organizations to actually share health data more effectively. To that end, CMS unveiled the hospital inpatient payment program proposed rule and other initiatives that put interoperability front and center across the Department of Health and Human Services. The agency is also looking to break down barriers preventing the sharing of information among providers, and between clinicians and patients. “We have to give CMS an ‘A’ for effort in their attempt to simplify the terms and conditions for hospitals,” said David Kibbe, MD, CEO of DirectTrust. 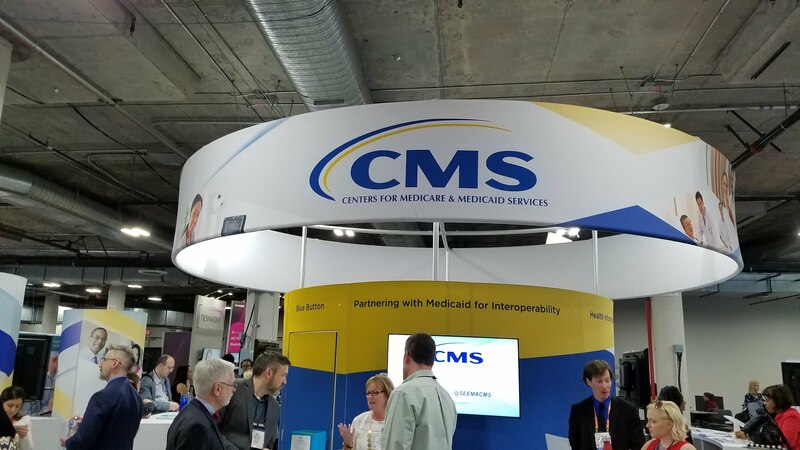 To advance the new promoting interoperability program, CMS posted a request for information to get feedback on conditions of participation. In the RFI, CMS is requesting stakeholder feedback about the possibility of revising conditions of participation with the end goal of increasing health information exchange. Indeed, Kibbe said that some people in the industry wanted ONC to change EHR certification criteria. “Given that quite a few vendors have already gone down the road of certification under the 2015 Edition criteria, the decision to apply them in 2019 makes a lot of sense,” Kibbe said. Among the hurdles to widespread interoperability is the practice of information blocking, an issue Congress mandated that the Office of the National Coordinator for Health Information Technology address under the 21st Century Cures Act. Promoting Interoperability, for instance, includes the use of application programming interfaces, or APIs for patients to collect their health information from multiple providers, and to potentially incorporate all of their data into a single portal, or application. And there’s one more aspect of the changes that will be widely appreciated throughout the healthcare industry. “A lot of people will be happy they don’t have to say ‘meaningful use’ anymore,” Coughlin said. CMS set a June 25, deadline for public comments.